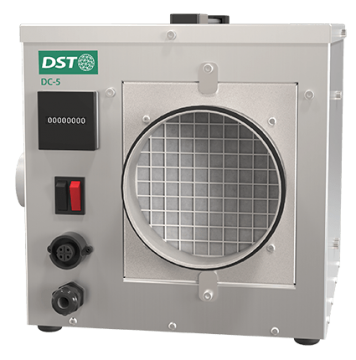 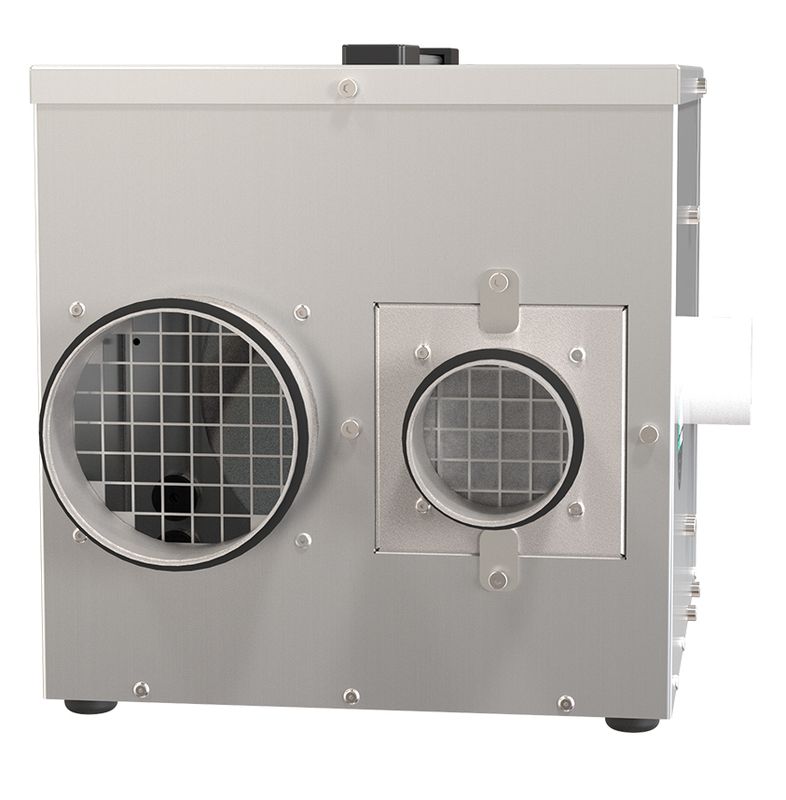 DC-5 is a handy, easy to place, sorption dehumidifier, which was developed to be compact and perfect for small spaces. 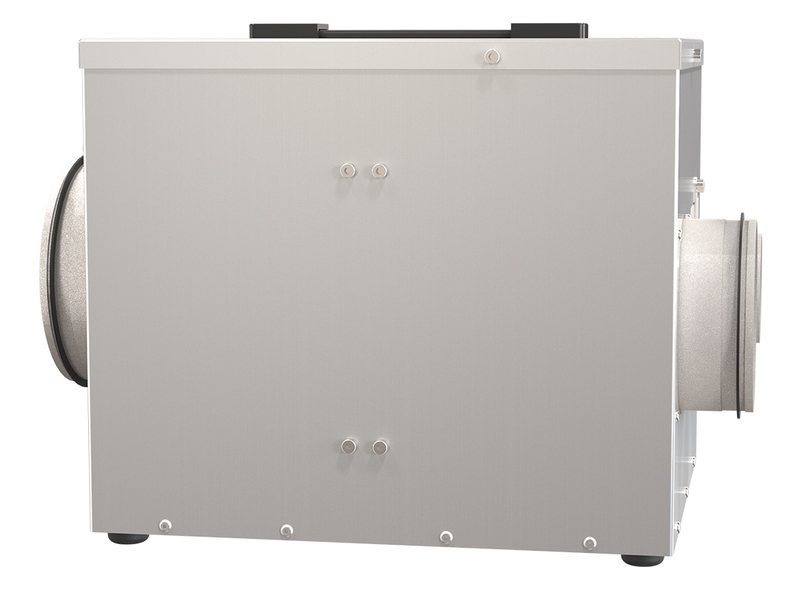 The chassis is made of stainless steel. 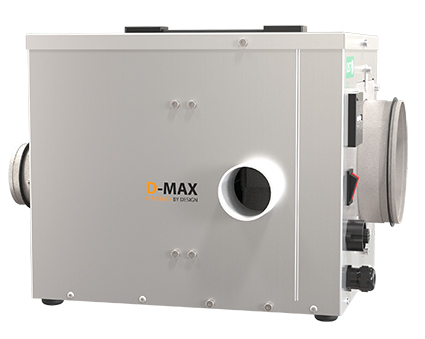 The D-MAX rotor is washable.